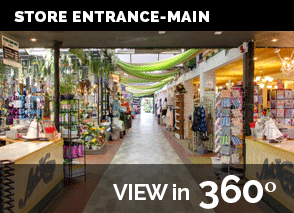 Art Knapp Garden Centre's Marketplace has an ecclectic array of departments to capture the imagination of people both young and old. As previously stated - move over mom and dad, this is not your old Garden Center. We certainly still have our Award-winning nursery, the ‘Garden Spot’. 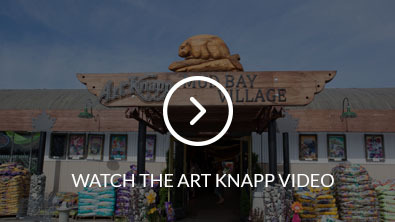 But Art Knapp Surrey is SO much more. We are one-stop shop with a wide selection of home decor, clothing, hard-to-find specialty items, delectable international snack foods and much more. Our ourdoor living department has everything you need to enjoy your yard, including Jacuzzi hot tubs, Primo BBQ grills, Swim Spas, Patio Furniture and more. And the kids will enjoy our family-friendly play areas with train rides, displays and mini-golf.